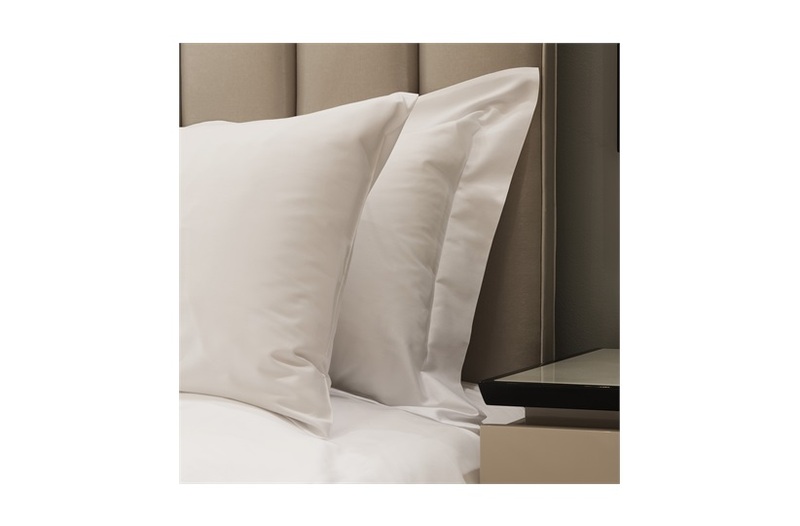 With a high-quality 300-thread-count, this Egyptian cotton bed linen feels luxuriously smooth to the touch. 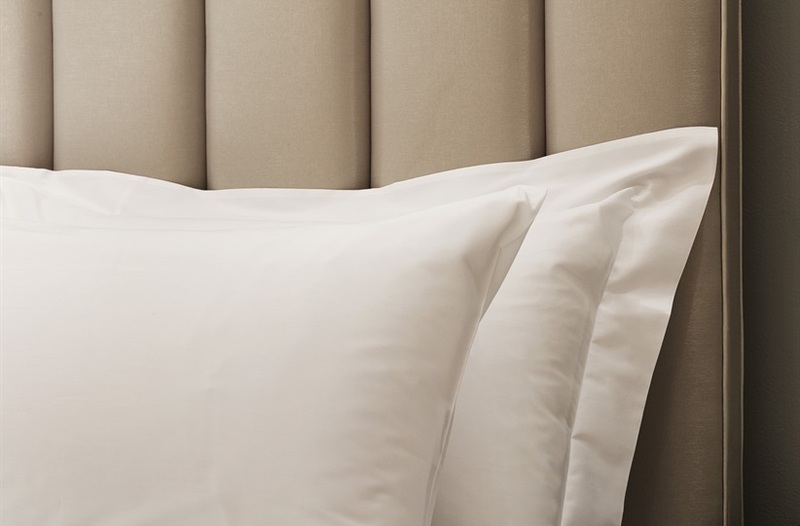 Made in Italy, the compact yarns provide supreme comfort for a sumptuous night’s sleep. 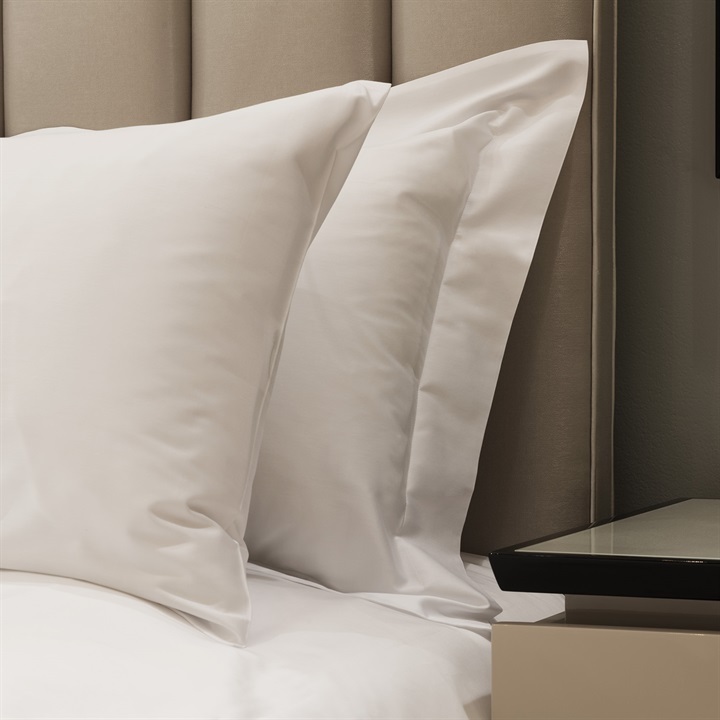 The naturally soft, breathable linen is perfect for all seasons and is perfect for pairing with any other bed linen or using on its own as a complete bed set. Available in the following sizes: Double, King, Super king, Emperor and available in 5 different colours: White, Natural, Silver Grey, Prisma & Iron. The set includes: 1x Duvet cover, 1x Flat sheet, 2x Standard housewife pillowcases with a border edge detail and 2x Oxford edge pillowcases. 100% Egyptian cotton Sateen, 300 thread count. Care Instructions: We recommend a 40 degrees gentle machine wash. These images do not necessarily represent an exact colour match to the actual fabric.